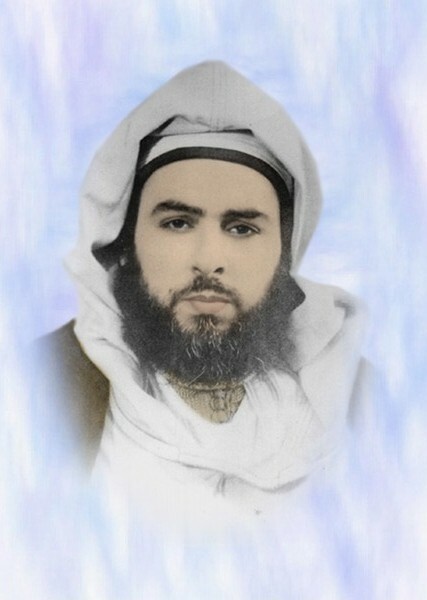 Al-Sayyid Muhammad al-Baqir bin Abi al-Fayd Muhammad bin Abd al-Kabir bin Muhammad bin Abd al-Wahid al-Kattani al-Hasani al-Idrisi. The pious scholar, God fearing, scrupulous, generous and devoted to the worship of Allah (the Most High). He was born in Rabat, his father being Sayyidi al-Allamah Abil Fayd Muhammad bin Abd al-Kabir al-Kattani who passed away in 1327 Hijri. He memorized the Noble Quran and some texts (mutun), then focussed himself in studying at an intense level. 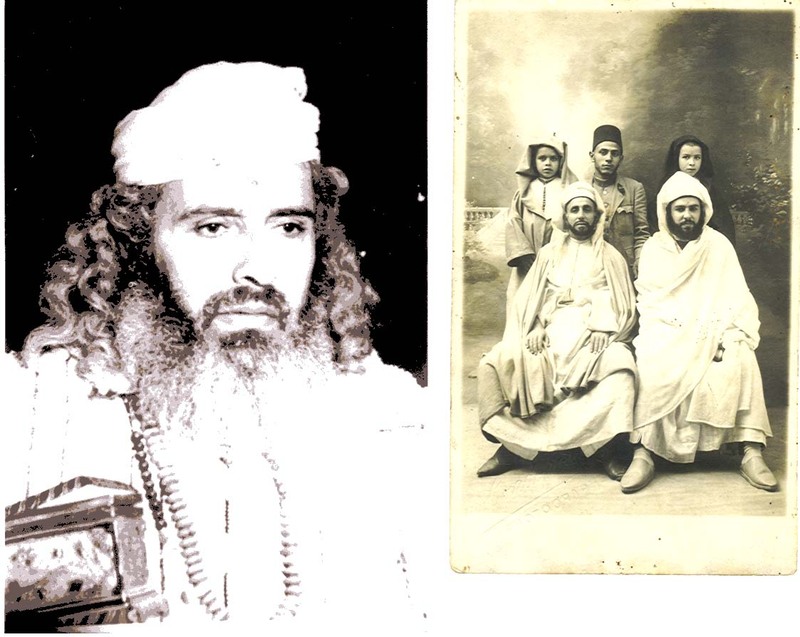 He read with a number of notable scholars in Rabat and Fes amongst them being: Sayyid Muhammad bin Jafar al-Kattani, Makki al-Batwari, Madani Ibn al-Hasani, Abu Shuayb al-Dakkali, Sayyid Muhammad bin Idris al-Qadiri, Ahmad bin al-Khayyat al-Zakari, Madani bin Muhammad al-Ghazi and others. He travelled to many of the towns and cities of Morrocco, and a number of times to the Hijaz, al-Shaam and Egypt, narrating from the notable scholars of these places. He (Allah have mercy on him) was from the righteous people of the Kattani family and from the best of his contemporaries, inheriting from his father his fine and refined character. He researched issues related to the Prophetic biography (sirah), history, lineage and chains of narrations and compiled his chains of transmission called ‘Ghunyah al-Mustafid bi Dhikr Asahh al-Asanid’. In addition to the above he compiled the list of his fathers Shuyukh and wrote a biography of him. Sayyidi Muhammad Baqir al-Kattani was from the distinguished/excellent people from the al-Kattani family, and perhaps he was the seal of the pious people (خاتمة الصلحاء) of this noble house. I did not see amongst them the like of him in terms of his uprightness, virtue, concern with himself and the worship of his Lord. This is a matter which I think no one will disagree on. The Shaykh passed away in Rabat on the 16th of Shaban in the year 1384 Hijri. Allah have mercy on him, reward him and be pleased with him. Adapted and extracted from ‘Nathr al-Jawahir wal-Durar’. Photo’s courtesy of Sidi Faruq.